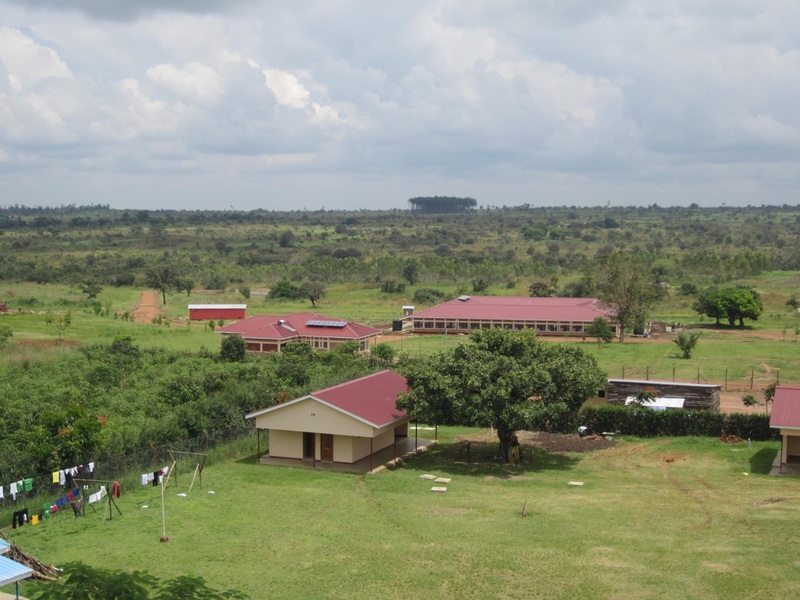 About Ocer Campion Jesuit College - Students Helping Children Across Borders, Inc.
Ocer was founded in 2005 in order to help the children in war torn Northern Uganda. Nearly 30,000 children have been abducted and thousands more people maimed or killed by rebels of the so-called Lord’s Resistance Army led by Joseph Kony. Up to 1.6 million people have been “living” in Internally Displaced Persons (IDP) camps. Nearly everything in their lives is broken down—culture, family life, morale and morality, health, economy, and education. A senior United Nations official in 2004 called it “the worst humanitarian crisis in the world.” Now, what will be the future for these people? Certainly education will be a key. They have 98 acres of land that was given to them and already have the facilities to house and educate 200 students! To learn more about Ocer, click here to visit their website. To learn about the project plan, click here. 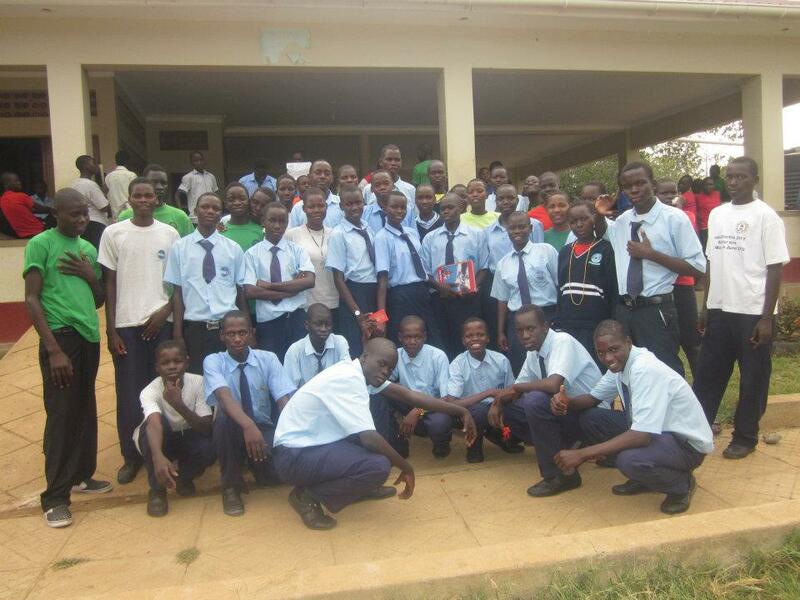 To Donate to Football Future in Uganda, click the link to the right.